Fans got a digital coupon after picking Whopper options in Instagram Stories. 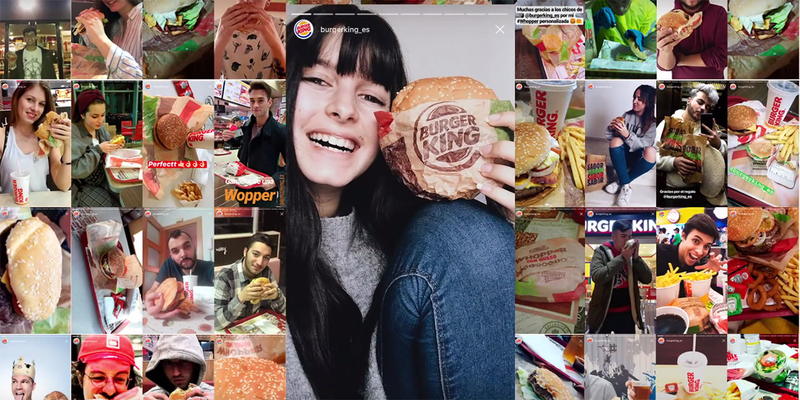 Burger King Spain knows you spend all day looking at Instagram stories, so why not build your own Whopper while you’re at it? The brand created nine stories, one for each of the traditional Whopper ingredients. The 15-second segments of each story featured a fun,cheeky poll that invited users to pick their favorite toppings. Once the polls were completed, they generated a unique coupon (sent through DM) for fans to redeem at a Spanish Burger King location of their choice for their free, customized Whopper. 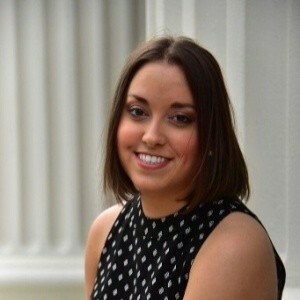 The “Stories Ordering” campaign was the work of LOLA MullenLowe, who is behind some of Burger King Spain’s most creative brand activations, such as the stunt offering free Whoppers to those who dressed as scary clowns on Halloween. The goal was to increase engagement on Instagram and to remind consumers that, on any platform, Burger King wants you to have it your way. Within hours—and without any paid media—the campaign had 270,000 interactions with 45,113 unique users engaging and 34,675 custom Whopper coupons created in under three hours. The data from all the polls was compiled and analyzed, gathering the most popular Whopper ingredents. Those results created the InstaWhopper, a double patty with cheese (selected by 90 percent), bacon (84 percent), ketchup (81 percent), mayo (76 percent), lettuce (75 percent), onion (57 percent) and tomatoes (57 percent). The InstaWhopper was made available in every Burger King across Spain for a limited time.